At Armor Heating and Air, we understand that in order to create a better version of what we are today, we need to engage with the different voices from the Rogers, AR community. That’s why, we gladly appreciate it if you spare a bit of your time and leave reviews on our company’s page. Your voices help us in improving our services, determining our weak spots and providing necessary developments to meet the unique needs of our valued customers like you. 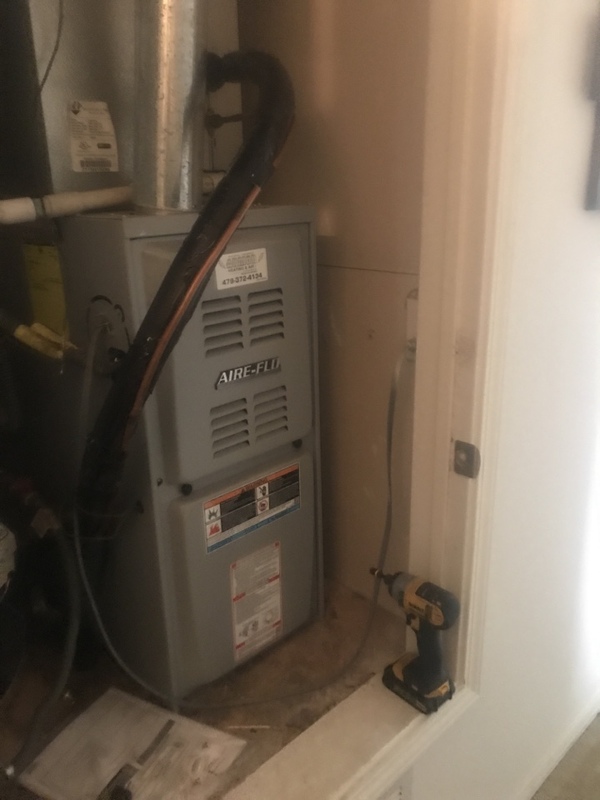 Armor Heating & Air would like to know what you have in mind. Clean, efficient service. I'd have Mike service my equipment again. Everyone I've worked with has given outstanding service!! Very nice, clean, and on time!! Thank you for an outstanding review. Our a/c went out the weekend before the 4th of July with company coming in. I called Armour at 5:30 on a Friday night and they sent Brian out the next day. Brian was was on time, polite, and was able to diagnose the problem immediately. The price was reasonable and the service was great. Thank you for a great review about Brian. Armor's representative was puntual, honest, comprehensive in his assesment, and very cordial. 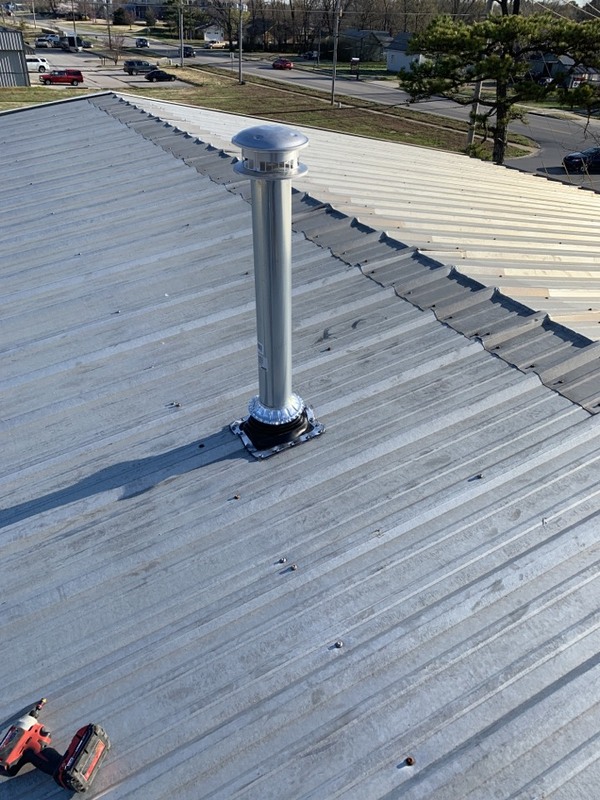 We will keep Armor in mind for any of our heating and cooling needs. Prompt and courteous, the folks at Armor replaced my system without a hiccup and left everything as clean as they found it. Great price too! We are so glad to have been of help. Thank you for a great review. Here at Armor, we strive to be the best. Armor is such a great company! 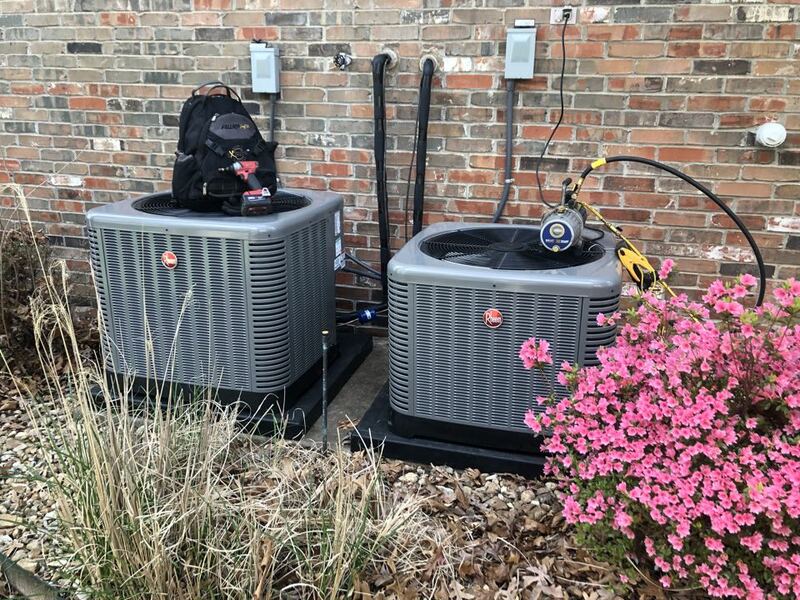 I’ve used them in the past to do some maintenance on systems we’ve had so I knew I’d be coming to them for a quote when we needed a new HVAC system. From the moment Blair came to talk to us about our needs and options until the last minute of the install.. everyone I came in contact with was friendly, professional, and hard working! They were at my house for over 10hrs! I’m sure someone could easily be cranky by then but everyone was great and personable. I will use them again and recommend them for sure! Thank you so much! Recommendations are the best compliment we can receive. We appreciate your detailed review. 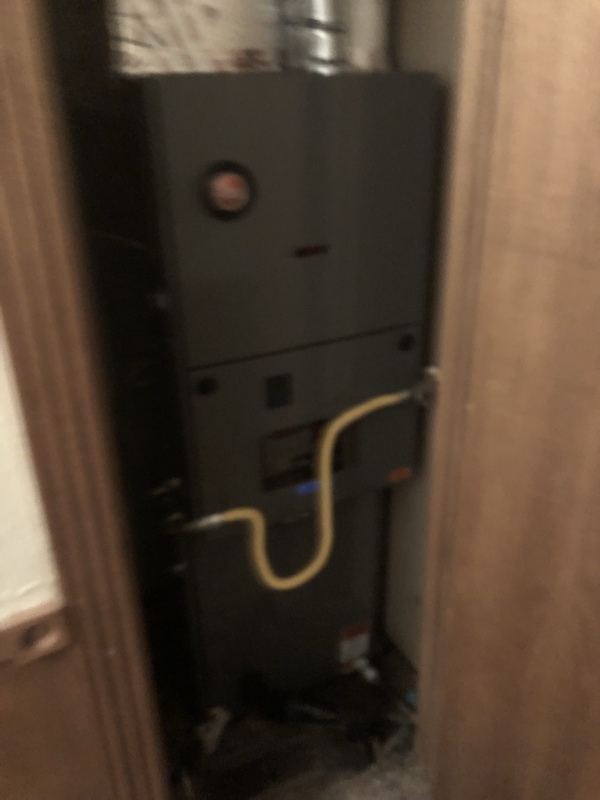 We have used Armor Heating and Air multiple times over the last year for repair services and they just installed a new unit for us. We have dealt with everyone from the owner and office staff to the techs. Every one of them has been prompt and friendly. I would highly recommend them to anyone. Thank you for being a repeat client and for recommending us. 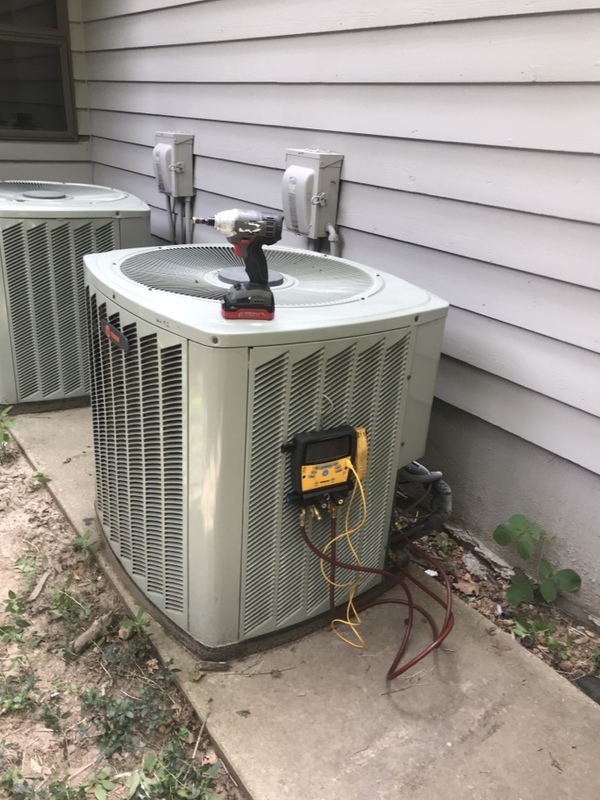 Installing a new highly efficient Rheem system in this family’s home. This system will provide many years of comfort no matter what Mother Nature delivers. Doing preventative maintenance on to air conditioning systems. 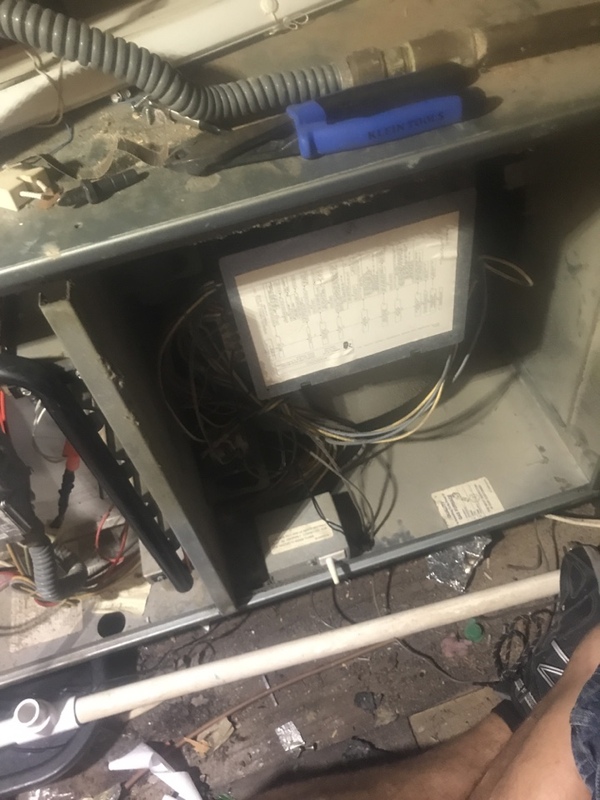 Installing a new air conditioner, furnace, exhaust fan and venting and flue. 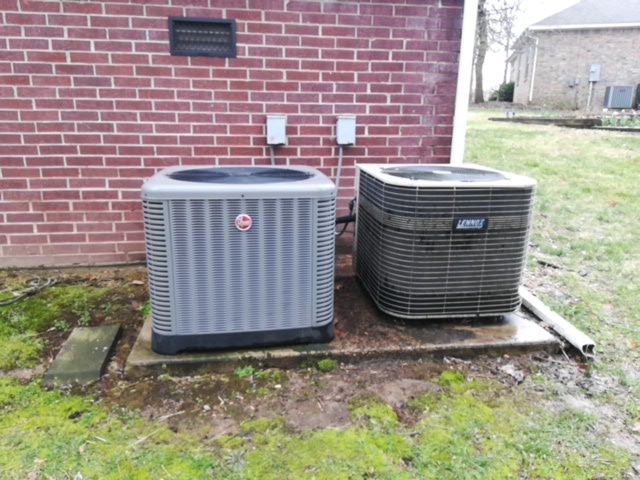 Installing a new highly efficient Rheem Classic Series in this home that will provide many years of comfort. 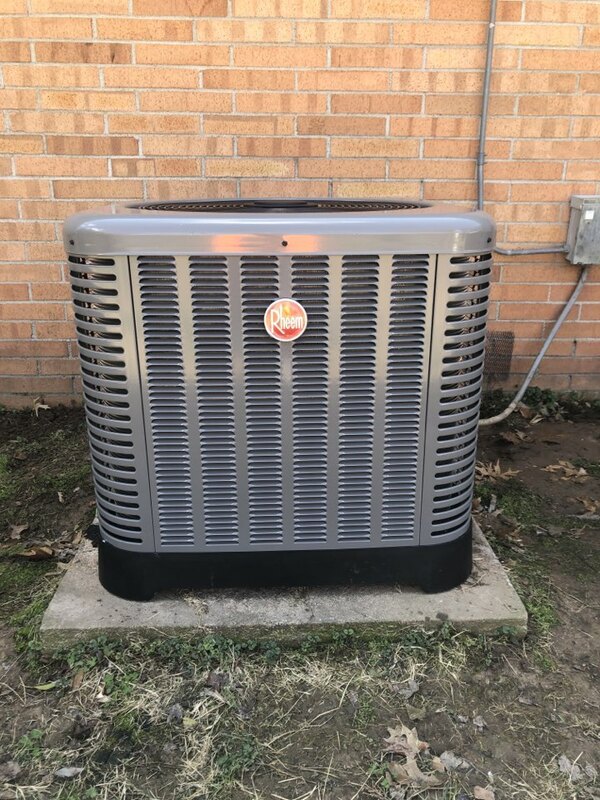 Servicing heating air conditioning, furnaces and heat pump units about Rogers Arkansas. Installed a dehumidifier to get the customer optimal comfort level. 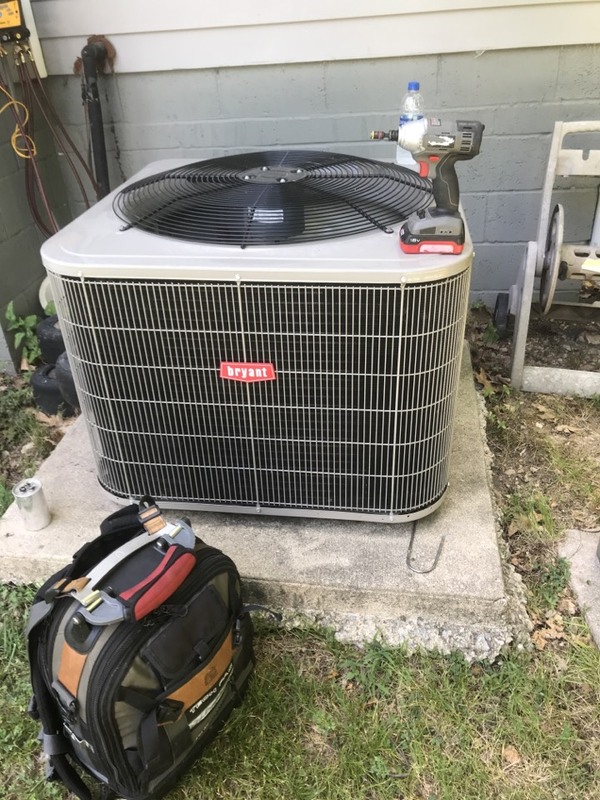 Servicing a heat pump system. Replaced a faulty dual run capacitor and gave it a precision tune up to make sure these folks can stay comfortable during these upcoming dog days.